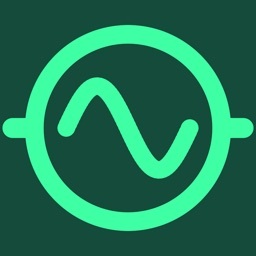 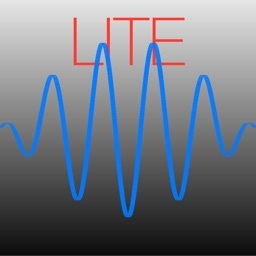 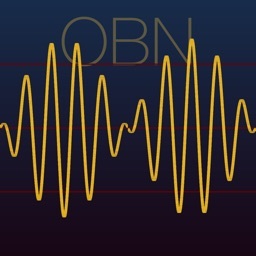 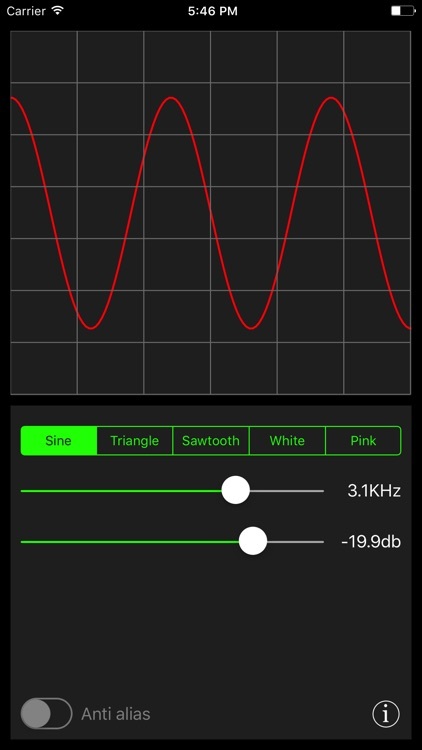 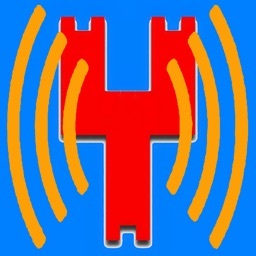 Generator test tones with this handy music utility app, which is also an Audio Extension so can be used within compatible 3rd party music applications. 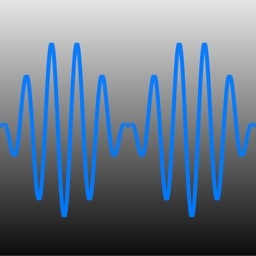 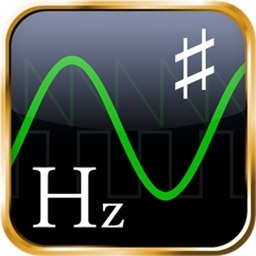 Set waveform frequency via the slider or enter precise value in Hz/kHz via the keyboard. 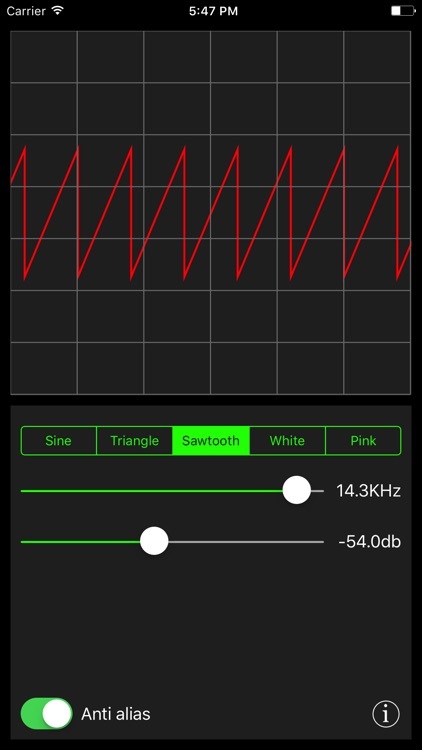 Digitally created triangle and sawtooth waveforms contain alias artefact frequencies, which can optionally be filtered using the build in anti-alias filter.